Laurie Ke is a Multi Award Winning, Internationally recognized artist for Eyebrows, Eyeliner, Alopecia and more. Contact her today to see how she can help you. 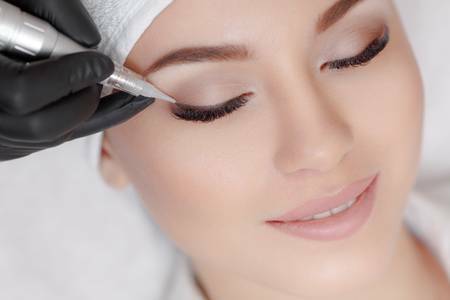 Also known as permanent cosmetics, microblading done by Laurie Ke appears as natural hair strokes in the eyebrows, thicker eyelashes and lovely lip tones. Each client receives a personalized consultation with special attention to correct and/or enhance his or her appearance. © Advanced Image Artistry, Inc.